Find the best local food and drink near to you! There’s an abundance of top quality local food and drink for you to choose from here in the North. Search our local food and drink directory and you’ll find some of our best local food and drink: producers, retailers, eateries, experiences and events! The Voice of Local Food and Drink. Bite Network is a fully independent organisation that celebrates the very best of local food and drink. Born from a passion for quality produce, we’ve been connecting local food and drink lovers and local food and drink businesses since 2009. 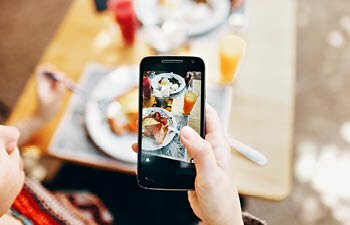 We specialise in utilising digital marketing to ensure the longevity of local food and drink businesses – get in touch to see what we can do for you! 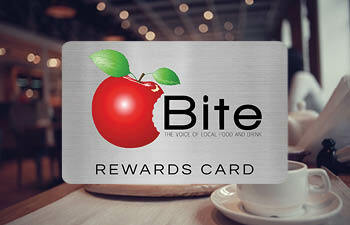 The must-have loyalty card for all local food and drink lovers. Lots of amazing benefits! EXCLUSIVE local food and drink offers. 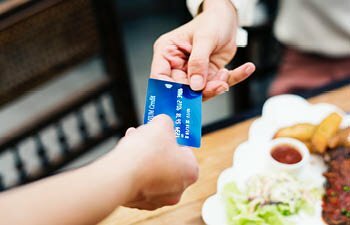 SAVE on eating out and quality, local food! Local food and drink news. The latest events and stories brought to you each week!